Developers can now download iOS 12 Beta 1 for iPhone, iPad and iPod touch right now. Please make sure your device is compatible before going ahead. 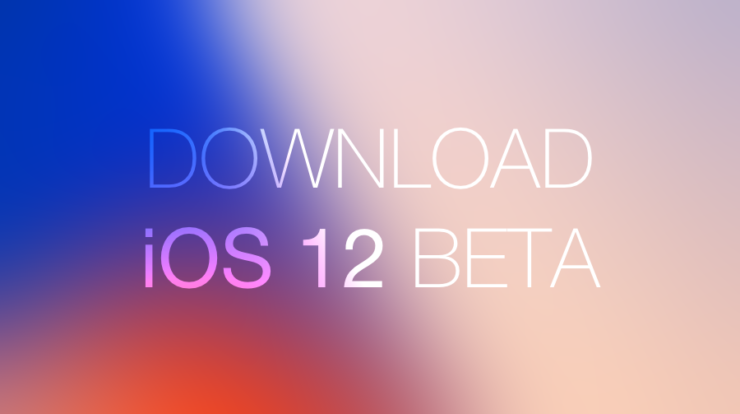 After going through all of its features one by one on stage by Apple, developers can now finally download iOS 12 Beta onto their devices to test out themselves. If you are interested, you can read about all the feature additions here. Before going ahead with the installation process, please be aware of the fact that this is the first ever beta of iOS 12 and is meant for developers for a solid reason. First and foremost, it’s mega unstable in a lot of corners, obviously. Secondly, apps and games are going to be broken and your favorite software may or may not run. Lastly, battery life is going to be nothing short of erratic at this point, something which will see improvement down the line with subsequent beta releases. In fact, if you are not a developer and happen to have an Apple Developer Program membership with you, I would suggest staying back from this beta altogether. Let (at least) Beta 3 arrive first before jumping onto the bandwagon. Since this preview build is available for developers only therefore you can download iOS 12 Beta directly from the Apple Developer Program website as a complete IPSW file which you can restore using iTunes. Please keep in mind that this method will wipe everything off your device, including all your apps, settings, photos etc. Secondly, you can have the update delivered to you over the air. This is a much better route to take since every single setting is retained during the process. Hence this is a much more better route to take. Note: Whichever route you end up taking, please make sure that you have backed up all your files and settings to either iTunes or iCloud. This will come in handy if, for some reason, you decide to downgrade back to iOS 11.x from iOS 12 Beta. I’m sure many of you out there are looking for a way to download and install iOS 12 Beta without a developer account. You can do it by simply installing the official Beta Configuration Profile onto your device after which the iOS 12 Beta update will be pushed to you over the air. Remember though, this method is completely unsanctioned by Apple and you may end up bricking up device if you are not careful enough. Therefore please, make a backup of everything before proceeding and we will not be held responsible if anything goes wrong during the process. If something does go wrong, just follow the downgrade guide which is already posted above to bring things back to normal. If you installed iOS 12 Beta, let us know in the comments section what your experience is with the software so far.